Ke$ha, Kelsey Grammer and Vanessa Hudgens was seen at Hakkasan Restaurant at MGM Grand on Saturday, May 11, 2013. The mega club was buzzing as it was packed with A-Listers who dined on the world-renowned Cantonese cuisine created by Michelin-star Chef Ho Chee Boon. Singer and songwriter Ke$ha threw a surprise birthday party for one of her creative directors in the private dining room. While Emmy Award-winning actor Kelsey Grammer and wife Kayte Walsh along with actress Vanessa Hudgens and boyfriend Austin Butler of “The Carrie Diaries” also dined at the restaurant for a mutual friend’s birthday. The fun continued as Grammer, Walsh, Hudgens and Butler moved the party to the crowded nightclub. 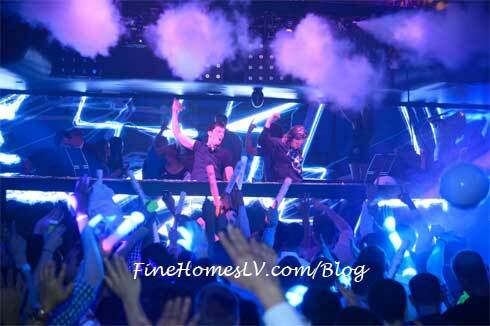 The celeb friends took over a VIP table on the stage next to the DJ booth as they danced and celebrated all night long. Hudgens was seen dancing throughout the night in a black mini dress as she enjoyed the music by Dutch DJs the Bingo Players. 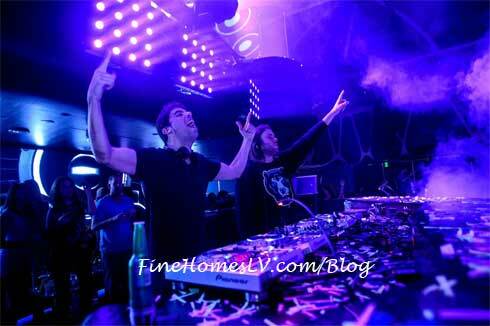 They were headlining with their “Hysteria” event series, exclusive to Hakkasan Las Vegas nightclub. In another VIP table on the stage was Guns N’ Roses frontman Axl Rose. Arriving at 1:30 a.m. along with a large entourage of friends, the rocker was seen enjoying the music spun by the Bingo Players and was even spotted dancing and partying with the beautiful Hakkasan staff. Meanwhile Jace One manned the decks in the Ling Ling Club and spun an eclectic set to the packed room, which was also filled with celebrities and all-star athletes.